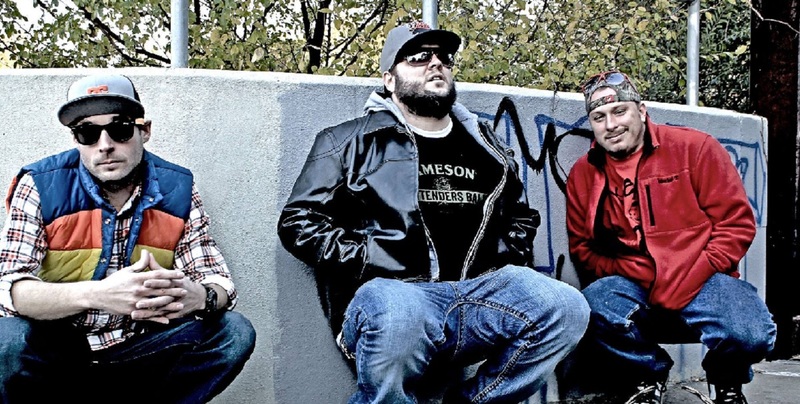 Here is a list of the top Country Rappers, Country Rap groups and bands. 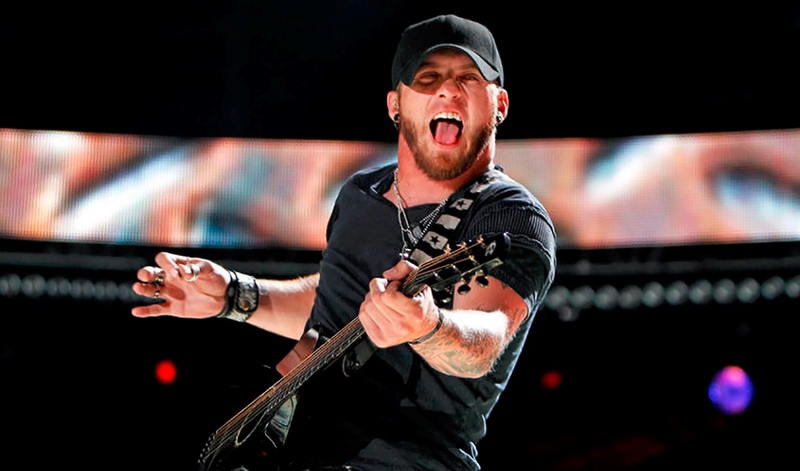 . .
Brantley Gilbert is a Country Music artist from Jefferson, Georgia that has produced several songs and collaborations in the Country Rap genre and considers himself mostly in the Southern Country/Rock genre. 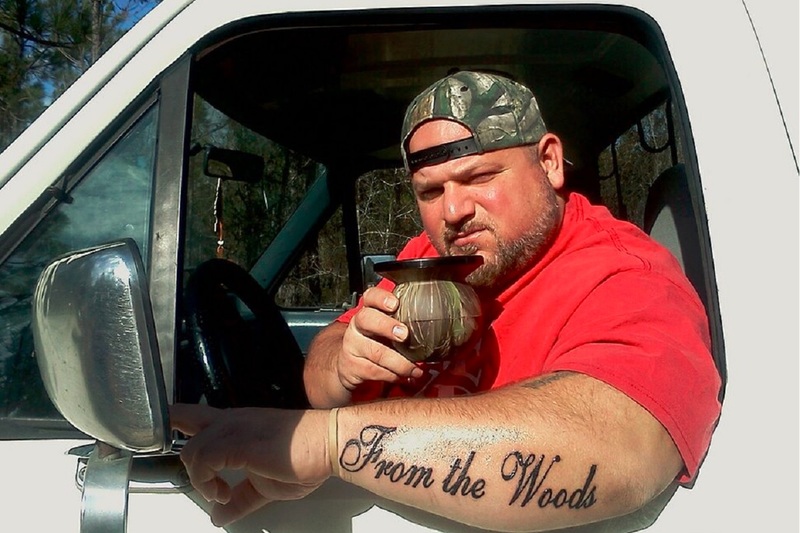 Big Smo is a Country rapper that was born John Lee Smith and is an American country rap musician, songwriter, producer, and film director. 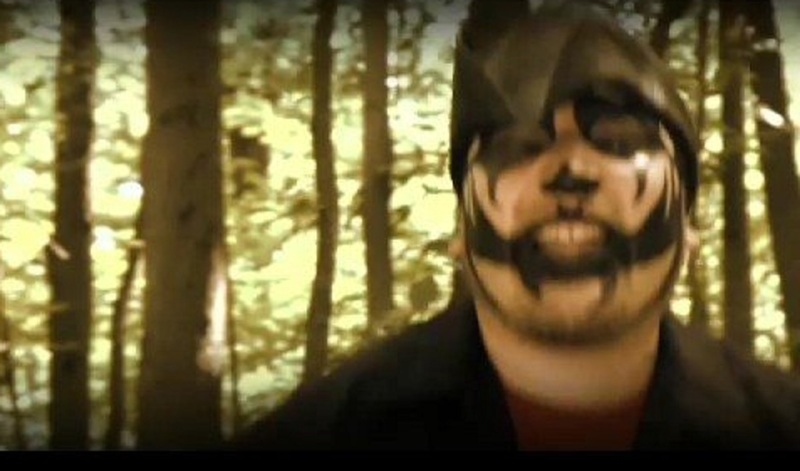 Boondox “the Scarecrow” is a Country Rapper from Covington, Georgia that describes his niche genre as “horrorcore”. 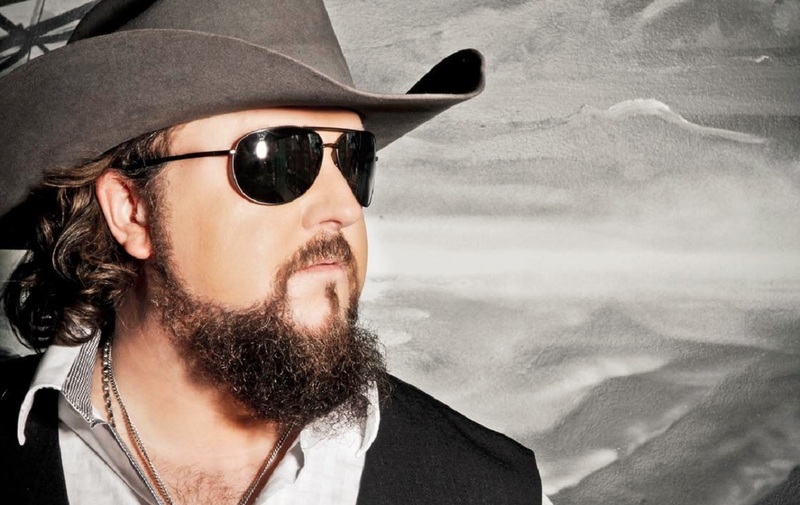 Colt Ford is one of the best known Country Rappers hailing from Athens, Georgia. 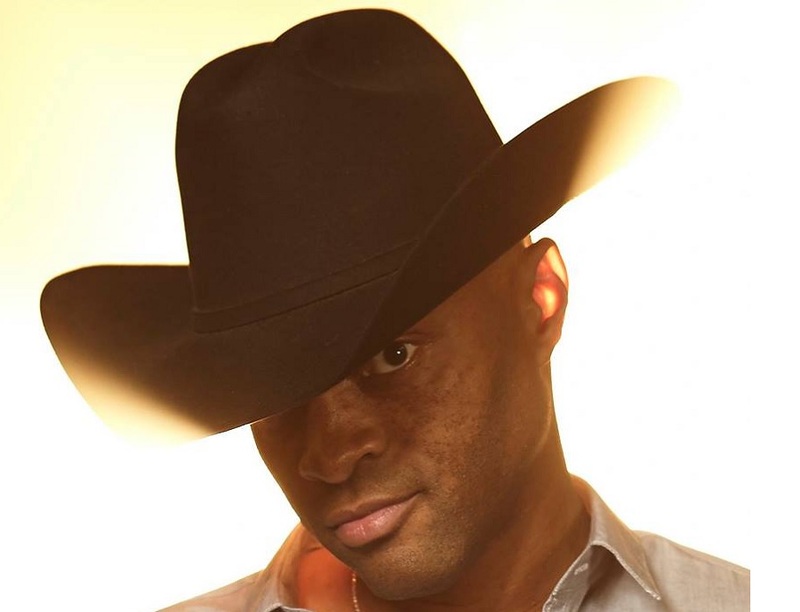 Coffey Anderson originally hails from Bangs, Texas and has released 11 albums in his career. He performs Country, Country Rap, Country Rock and Christian/Gospel songs. 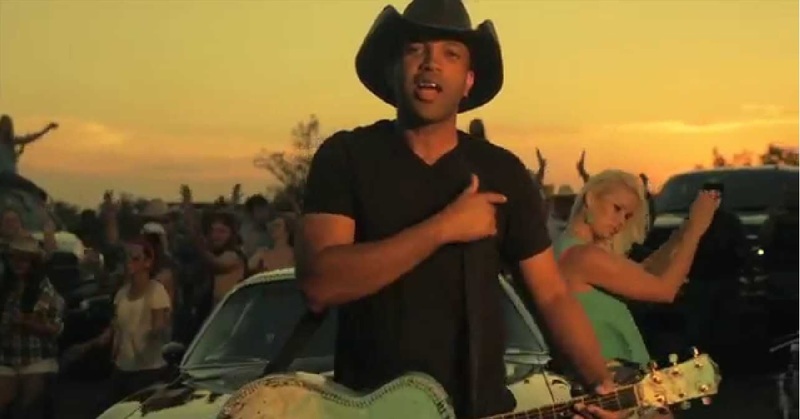 Cowboy Troy was born Troy Lee Coleman III and is an American Country Rapper and Songwriter. 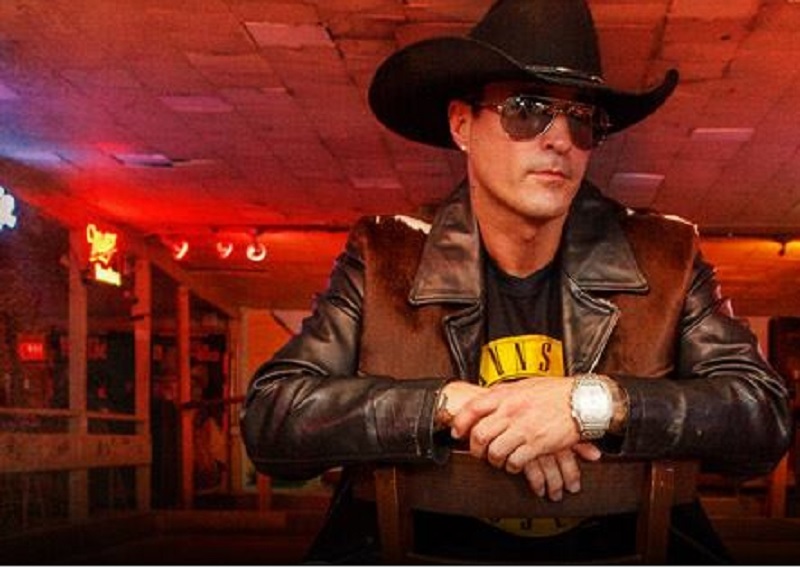 He hails from Texas and has released 4 studio albums. 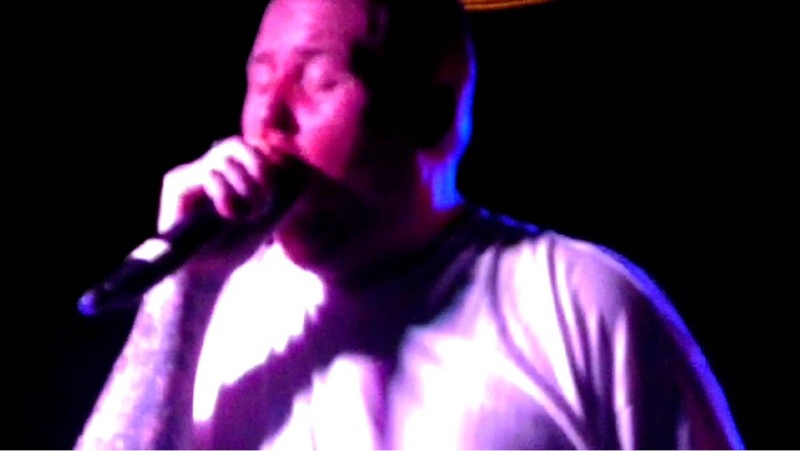 Demun Jones is a Country Rapper from Gray, Georgia. 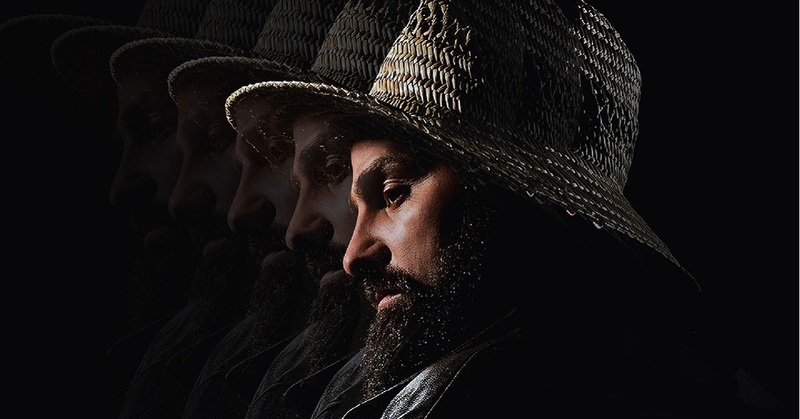 Haystak was born Jason Winfree and is a Country Rapper from Lebanon, Tennessee (near Nashville). 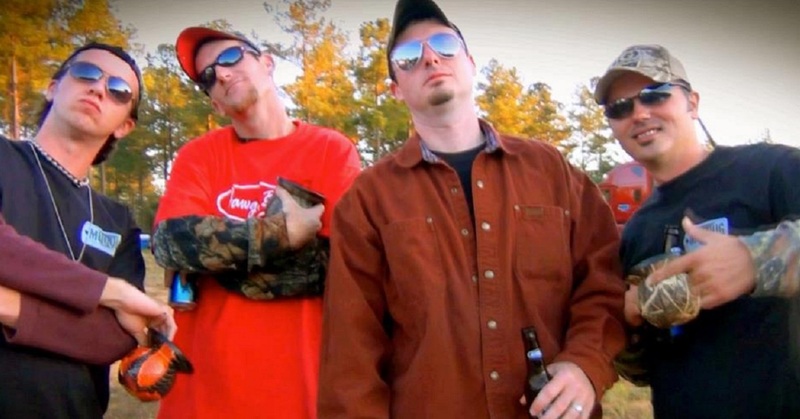 Jawga Boyz is a popular Country Rap group from Athens, Georgia comprised of lead vocalist and producer D. Thrash and helping with the LIVE shows are Cornbread, BoonDock, and guitarist Chuck “Collard Green” Lambert. 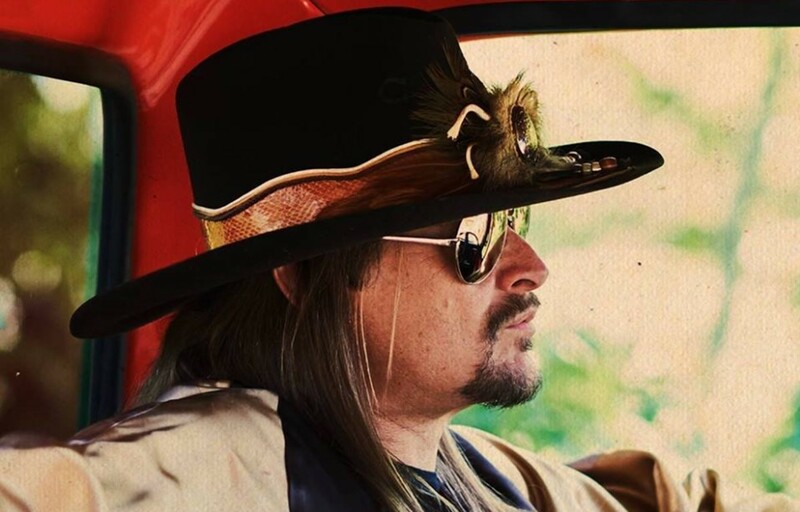 Kid Rock has done a few songs that qualify for the Country Rap genre and often mixes spoken word songs with Rock. 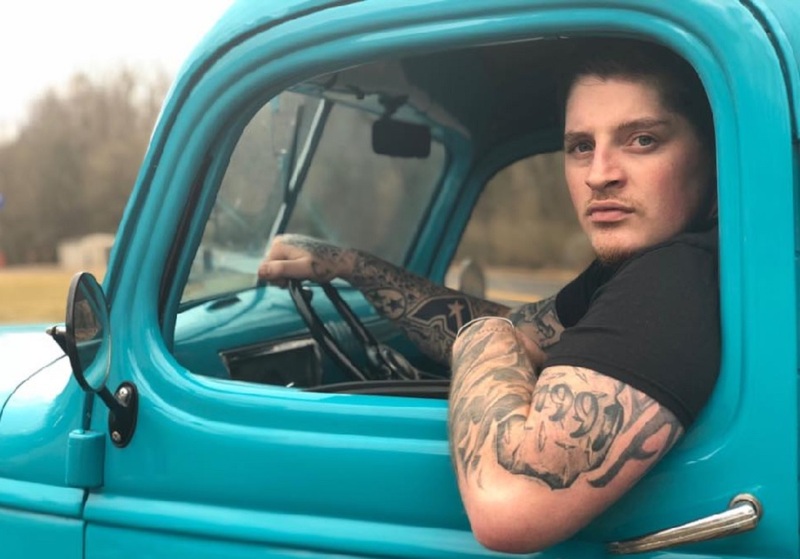 Lenny Cooper is an American Country Rap singer and songwriter from Columbia, South Carolina and now via Jacksonville, North Carolina. 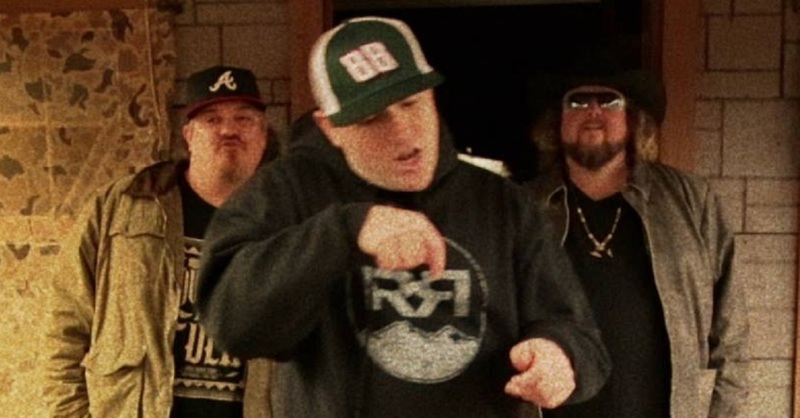 Moccasin Creek is a Country Rap band from Nashville, Tennessee that blends Country, Southern Rock and Hip Hop together to make their sound. Lead member of Moccasin Creek is Jeff McCool. 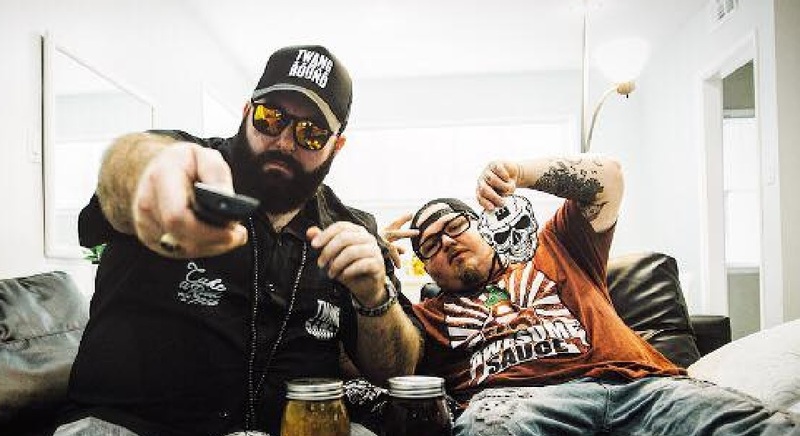 Moonshine Bandits is a Country Rap duo composed of Tex and Bird. 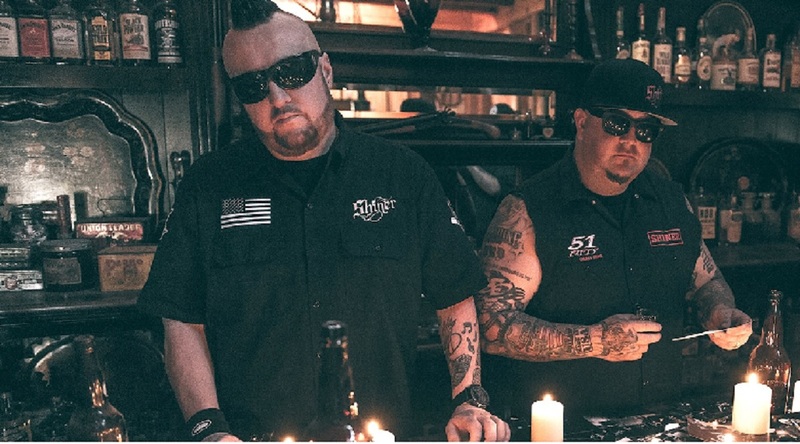 The duo formed in California in 2003 and have released several Country Rap songs. 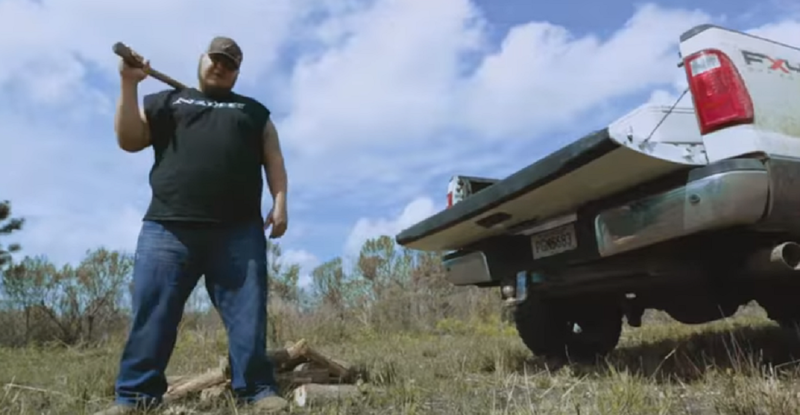 The Lacs is a Country Rap group from Baxley, Georgia and includes members: Clay “Uncle Snap” Sharpe and Brian “Rooster” King. 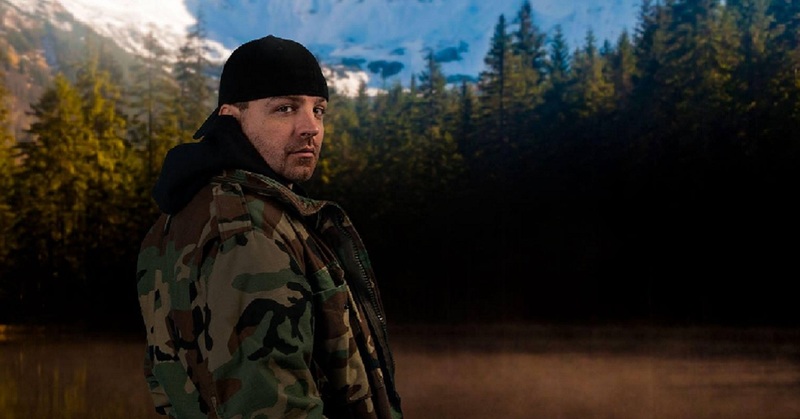 Upchurch was born Ryan Edward Upchurch and is an American Country Rap Artist from Cheatham County, Tennessee. 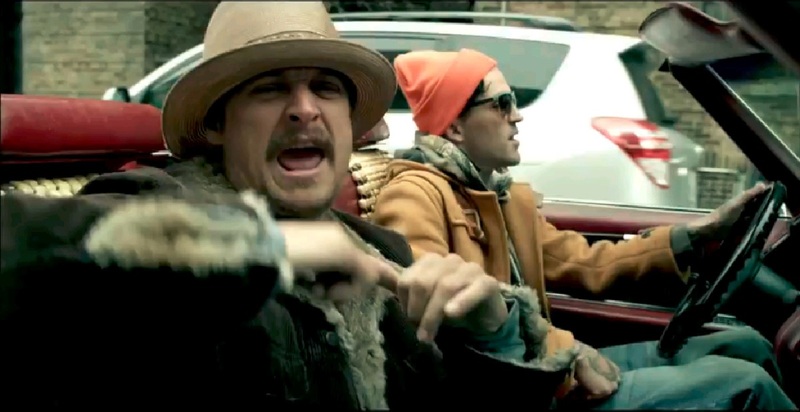 YelaWolf is a Country Rap singer from Gadsden, Alabama (original name of Michael Wayne). 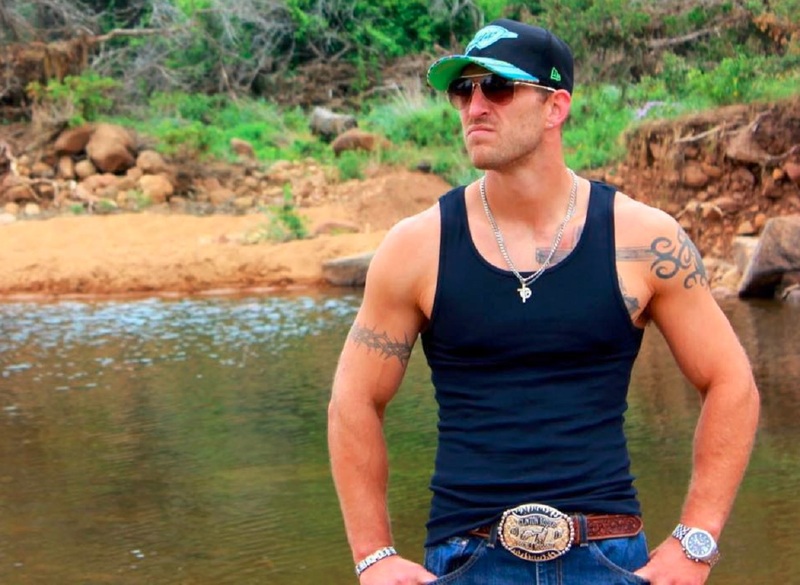 Hope you enjoyed this guide to several of the top Country Rap artists and groups. Remember to “share” this with other Country Rap music fans.